Since 1995, Armada has designed diver and non-diver tools for every aspect of underwater nuclear cleaning. Armada has a proven track record for design, on-time delivery, and job completion. 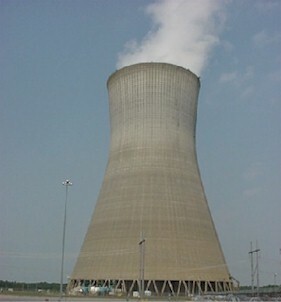 All nuclear tools are either water or hydraulic-powered depending on the application. Custom and standard tools are available for conventional and municipal water intake structures, potable water applications, and standard power plants. Please contact Armada with your specifications.